Honestly, did they even age?! It's been more than a decade (17 years, actually) since F4 first made us swoon and we all wished we were Shan Cai. Based on the Japanese manga series Hana Yori Dango, the Taiwanese Meteor Garden revolved around four popular, rich friends, and new student Shan Cai who stands up to them and refuses to be bullied. 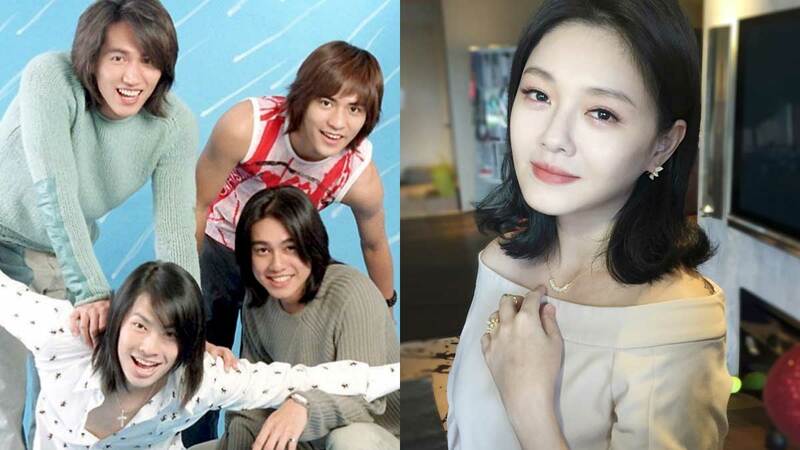 And because we miss them, here's what the the original Meteor Garden cast from 2001 looks like now (you're welcome). Jerry Yan photos with kids is our new favorite thing. After Meteor Garden, he starred in dramas such as The Hospital and Down With Love. Jerry also had an impressive music career, with three successful albums. Normal 37-year-olds don't look like this, Vic! In 2013, he played a prisoner of war in a film called Home, which won him Taiwan's Golden Bell Award for Best Actor. Vaness has released six Mandarin and two Japanese albums. Did you know that he appeared on Asia's Got Talent as a judge in 2015? Ken married actress Han Wen Wenin in 2016 (not something his cassanova character would do LOL). Jerry and Vaness were even present for a mini-reunion. 41-year-old Barbie married Chinese entrepreneur Wang Xiaofei in 2010. They now have two children together. This year, we get to watch the drama's reboot starring newcomers Shen Yue, Dylan Wang, Darren Chen, Connor Leong, and Caesar Wu.